Your blog will need a place to call home. As a result, you need to pick a good web hosting company to host your WordPress blog. While you can also rely on options such as WordPress.com and Medium, you should consider a self-hosted solution because it gives you more room for growth and better control over your content. You get to configure and tweak your website in the manner that you want, install custom plugins, use premium themes, and a lot more. Choosing a reputed web hosting provider is really important — some good names that you should consider are WP Engine, SiteGround and Kinsta. Your blog should load fast and have reliable uptime. It makes no sense to start a blog if it is offline or fails to load properly — a cheap and below par web hosting plan is not the way to go. Furthermore, make sure you get your domain name from a separate provider, so that if something goes wrong, you can migrate to a different web host. Namecheap and Name.com are two good and popular domain name registrars. You would want your blog to look great, isn’t it? This is where WordPress themes come in to play. Make sure you pick a WP theme that suits the nature and genre of your blog. For instance, if you are planning to start a blog about food or cooking, a theme such as Veggie will be a good pick. 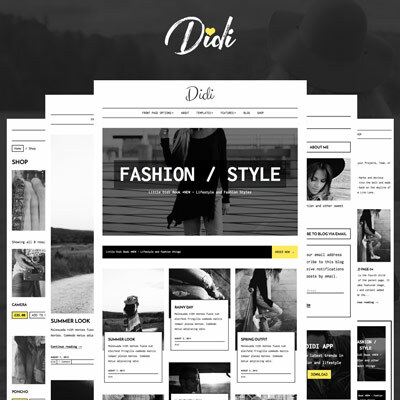 On the other hand, a WP theme such as Girly suits feminine blogs. 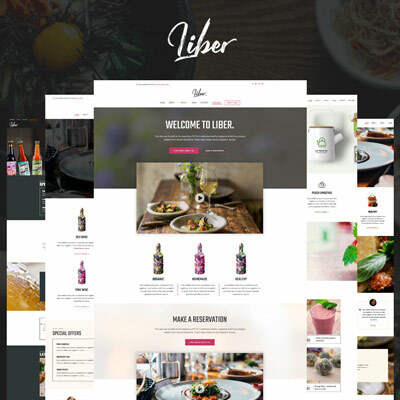 Choosing a premium WordPress theme is a good idea for multiple reasons. First, you get good quality support and frequent updates. 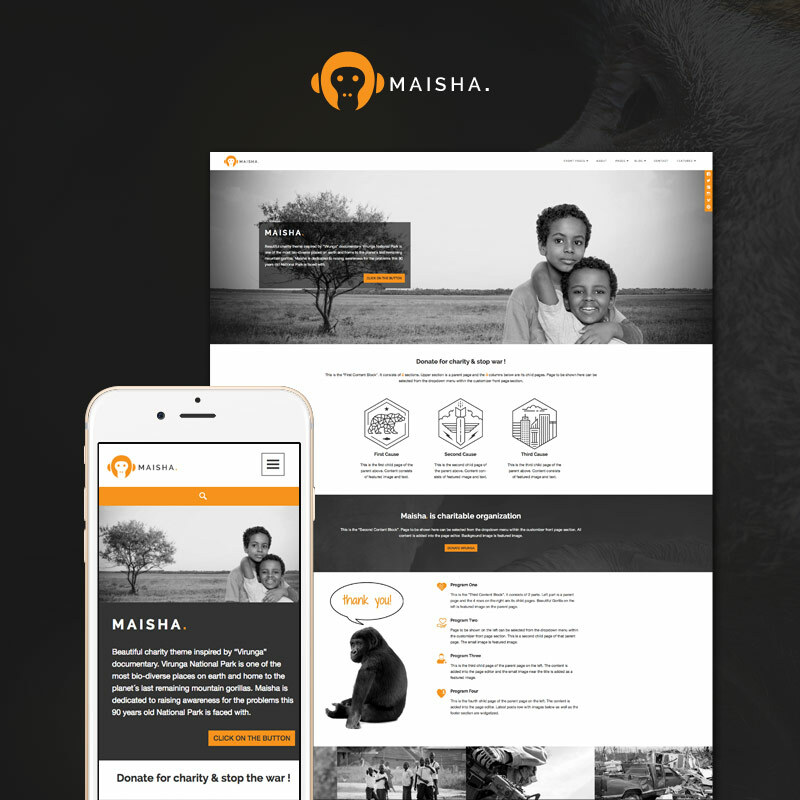 Second, premium themes come with features that can prove useful for your blog. You can setup your site within minutes and get blogging right away. A free theme, barring a few noteworthy exceptions, is generally not backed by premium grade support. Also, if you are picking a free WP theme, make sure you select only the ones from the official WordPress repository because third party free themes might be bundled with malware and security issues. 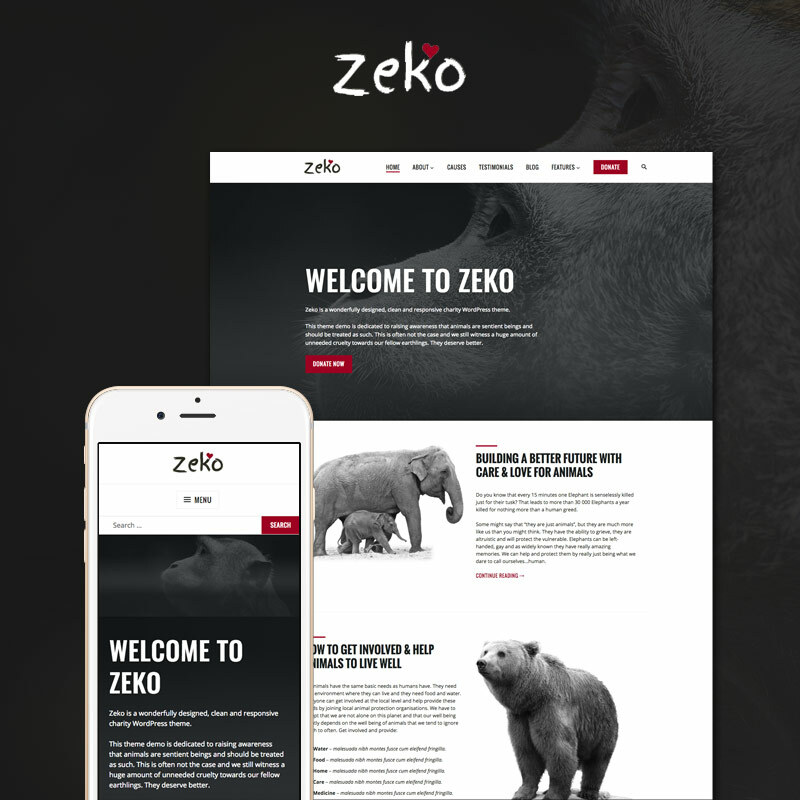 Get some amazing WordPress blogging themes here. Security of your blog is something you should take very seriously. With the ever growing number of security threats, malware and viruses, more and more websites are being compromised with each passing day. You should always keep your WordPress site, plugins and themes updated to ensure you have the latest security fixes on your site. Plus, make sure you get your themes and plugins only from reliable sources. Using a good security solution, such as Wordfence Security can make sure your site is safe from malicious hackers. A comprehensive plugin such as Wordfence can provide your blog with a firewall, login and logout logs, virus scans, and a lot more website security and hardening measures. You can also limit login access to your blog using a plugin such as Loginizer. This way, you can be sure only you are the one who has access to your WP site and there are no brute force attacks. Now, you are all good to get started. 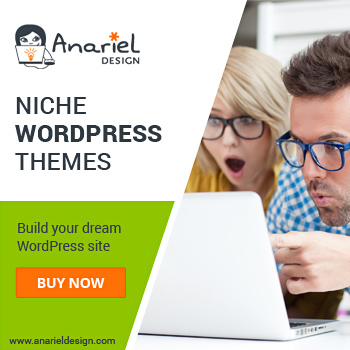 You have picked a good theme for your blog and also secured your WordPress installation. As such, you are ready to start a blog and you can get writing. Make sure you use images and videos wherever necessary. All images should have alt tags with the keyword that you are writing about. Longer posts tend to do better in search results. As a rule of thumb, none of your articles should be lesser than 350 words. Try to link to relevant and authority content around the internet — this can be beneficial for your readers and also give a more professional look to your blog. Indulge in some keyword planning before you start writing. Authority Hacker has a good article about this — with the right type of keywords, your blog can get noticed easily. Install a good SEO plugin and follow its advice seriously and genuinely. WordPress SEO by Yoast and All in One SEO are two of the most popular ones. Make sure your meta tags and description as well as sitemaps are in order. Now that you have your blog posts live, the final step involves promotion of your blog so that more and more readers can get to know about it. There are many ways to promote your blog — word of mouth publicity, guest blogging on other’s blogs, properly executed SEO, and so on. However, nowadays blogs tend to get a good chunk of their traffic from social networking websites. It is a good idea to make it easy for your readers to share your content across social networks. Install a social sharing plugin — there are hundreds out there, and you can pick anyone that is under active development and has a decent number of users. In this manner, your audience can share your content on social platforms and make your blog more visible. Furthermore, consider promoting your blog by writing good quality articles for other’s blogs. You can earn a backlink to your blog which will in turn send you more visitors. Also, if you are running a niche blog, try to build an email list of subscribers and start a newsletter too. Lastly, as mentioned above, make sure your have an SEO plugin installed on your site so as to get your blog indexed properly by search engines. 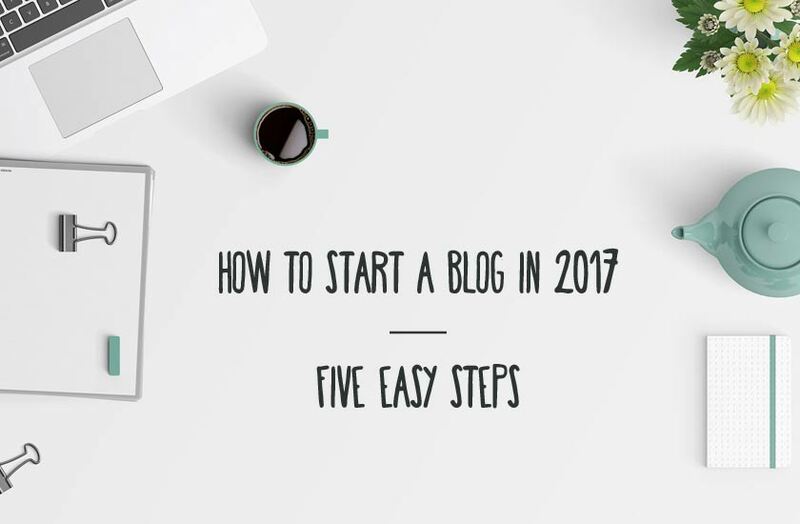 There you have it, five simple and easy steps in which you can start a blog in 2017 right away! Blogging is a challenging task and you need to patiently continue it for a good while before you see actual results. However, as you might have seen, starting a blog is not rocket science. You can easily set one up and then update it regularly. Have you started a blog recently? Or are you planning to start one anytime soon? Share your views and thoughts in the comments below! A very comprehensible post. The five steps are so well explained. I am a new blogger and i was looking out for ways to increase the viewers, you post gave me the idea to do so.